The Susquehanna SPCA relies on the support of donations to operate effectively throughout the year. Every contribution helps us accomplish our goals of providing temporary housing and medical care (including spay and neuter) to homeless animals and finding them permanent loving families. Please consider a contribution today, and Help Us Help Them. Donating to the Susquehanna SPCA has never been as safe or easy. 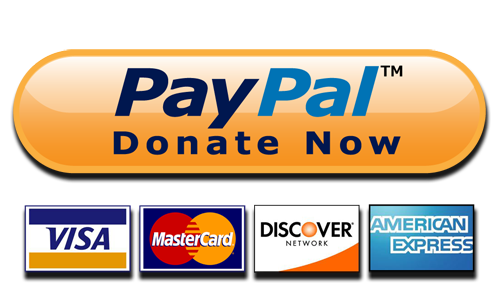 Click on the PayPal button below to make a donation.